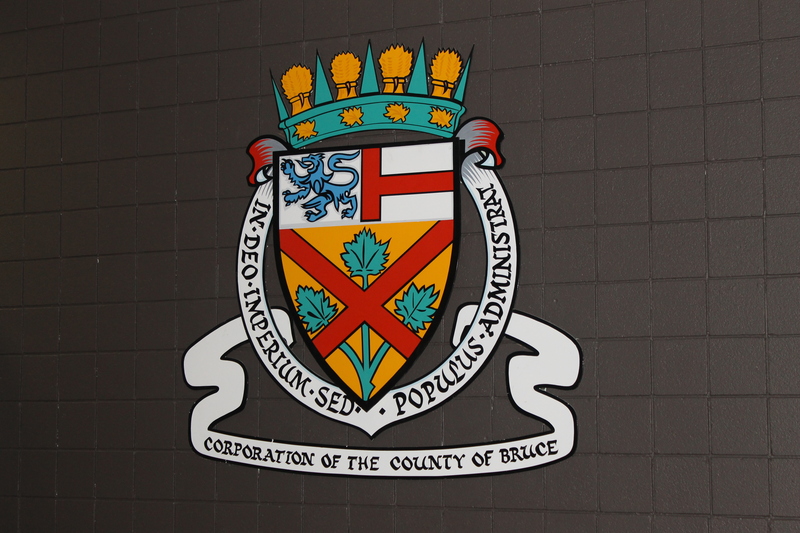 A formal partnership is being formed between Bruce and Grey County councils to attract more immigrants to the area. The work is expected to last until at least late June. Council has new data to work with as it builds a business case for a new indoor pool facility for Saugeen Shores. The mayor of South Bruce Peninsula is not giving up in her quest for more cost-effective policing. Bruce County’s transportation and environmental services staff are looking at quotes for street lights. The Southampton panel discussion heard that the number one issue local employers face when trying to attract workers is transportation. ‘Waves At Sauble’ could be operating this summer if all necessary approvals are granted to the owners. The former chief of the Saugeen Shores Fire Department is being remembered as a steadying force during uncertain times. Building statistics released by the municipality show $96-million worth of building permits were issued last year, up $20-million compared to 2017.